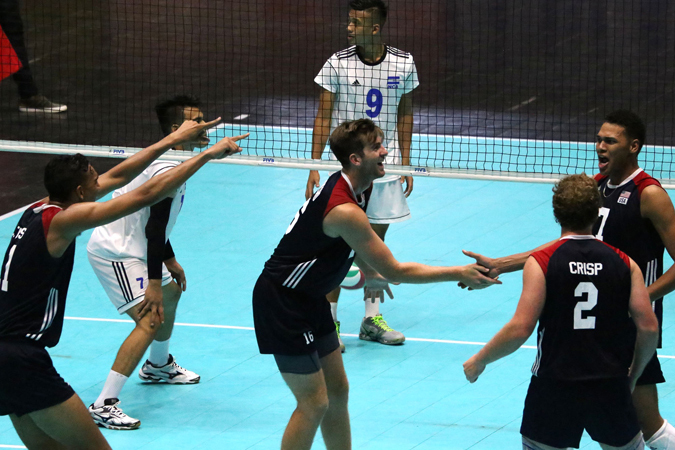 Two U.S. Men’s Junior National Team players concluded the NORCECA U21 Continental Championship earning two of the tournament’s top individual awards. 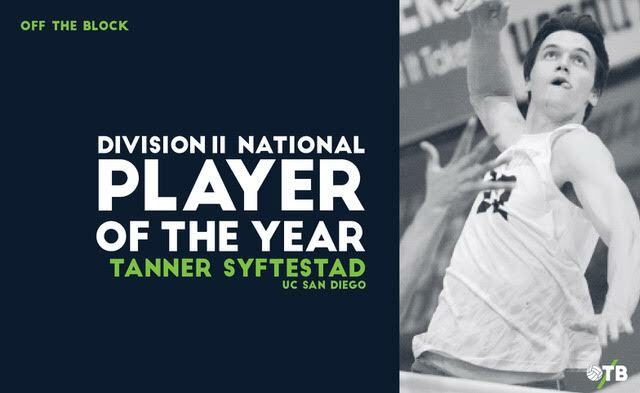 Opposite Tanner Syftestad has capped off his college career as a multiple-time recipient of the top individual award for a NCAA Division II men’s volleyball player. 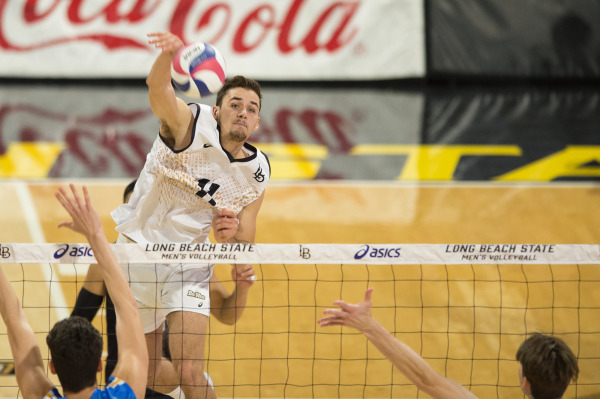 Make it back-to-back years and in two different conference that Long Beach State outside attacker TJ DeFalco has won the top individual award. All regular season matches between the Big West and MPSF are now in the history book. The Big West went 28-18 versus the MPSF, due in part to the 9-3 record posted by UC Irvine and the 6-0 record posted by Long Beach State. Big West teams were 16-9 at home, while 11-9 on the road. 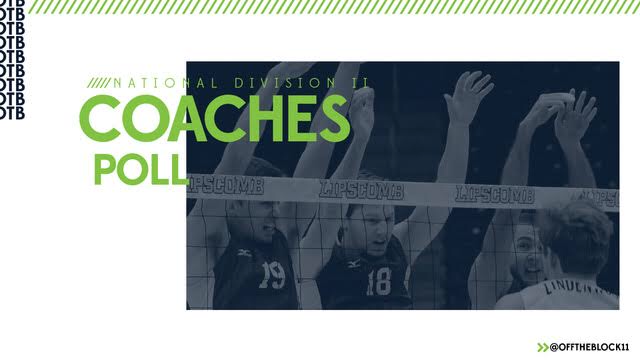 This is the inaugural season of the Big West as a men’s volleyball conference. The addition of the Big West resulted in a split in the MPSF with six Big West schools leaving the federation during the offseason. Check out the team-by-team breakdown of Big West schools fared against the MPSF opponents in non-conference play this season.